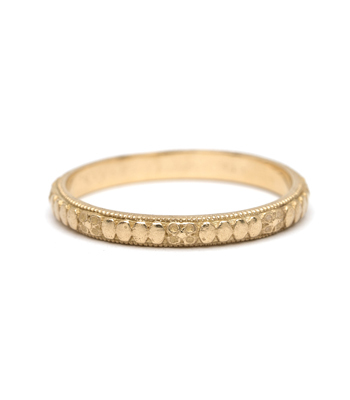 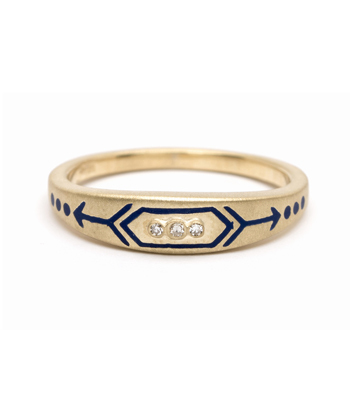 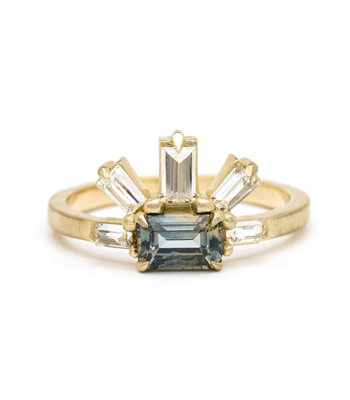 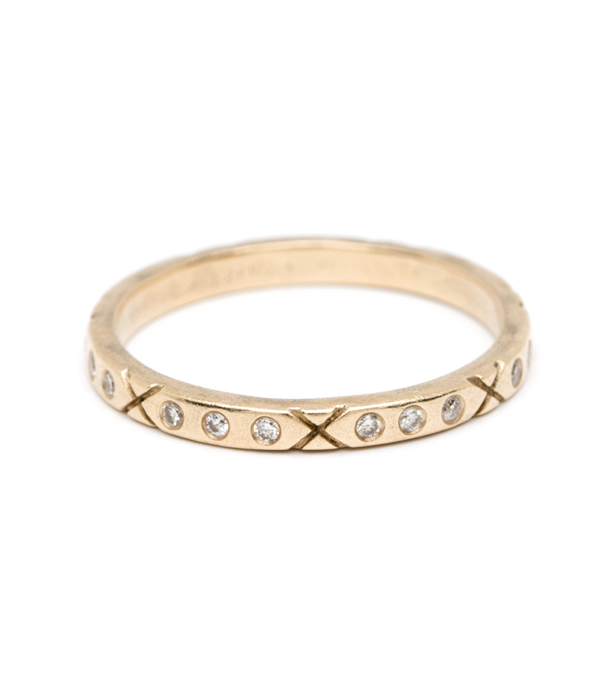 Dubbed our XO band, this solid 14K gold ring makes an ideal stacking ring or wedding band alike. 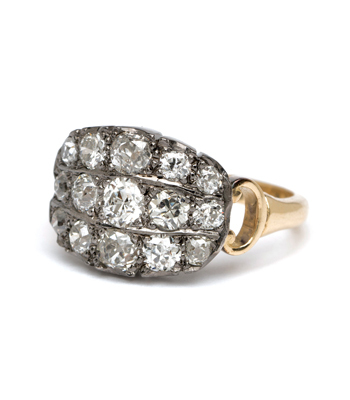 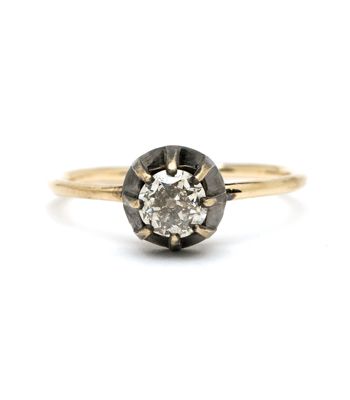 Blackened "X" engravings and burnish set white diamonds contrast against a smooth matte gold background, and add a sentimental touch to your jewelry wardrobe. Categories: Aria, Eternity Bands, Holiday, Rings, Stacking Bands, Stacking Rings, Women's Wedding Bands.